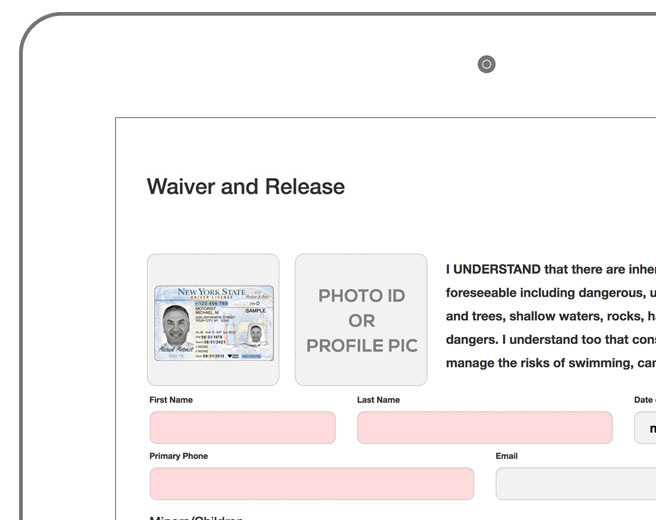 Waiver Master. Rental Waivers. Rental Contracts and Liability Releases. 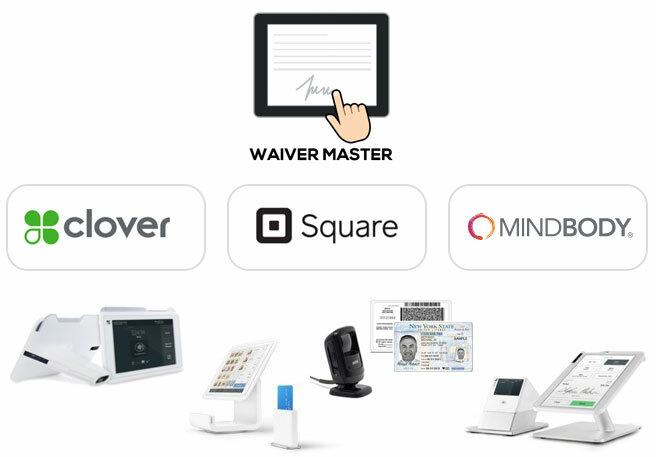 Waiver Master offers a unique set of features for equipment rental businesses, whether you operate a single location, or run a multi-location national franchise with thousands of rentals a day. Speed up your checkout, improve security and streamline your rental operations! 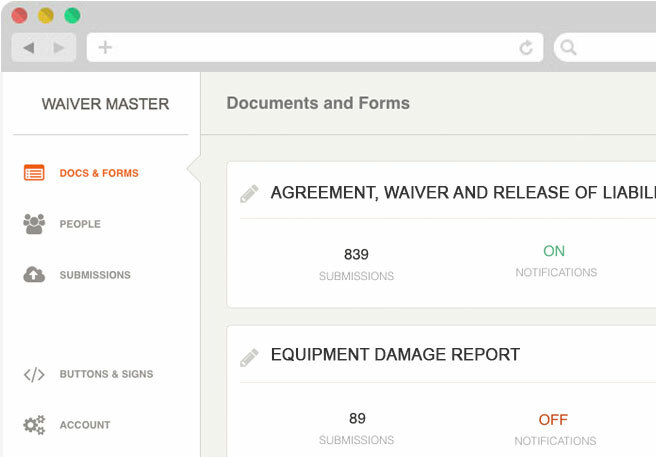 Waivers, Contracts, Damage Reports, Consent and Liability, and custom forms! And many other rental businesses! 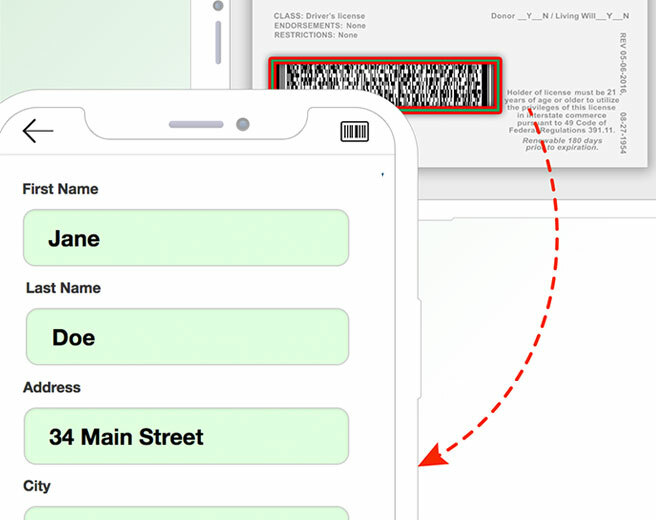 Add a picture of a customer, or their ID, or both! Take a picture of your equipment before the rental! Images can be required or optional. 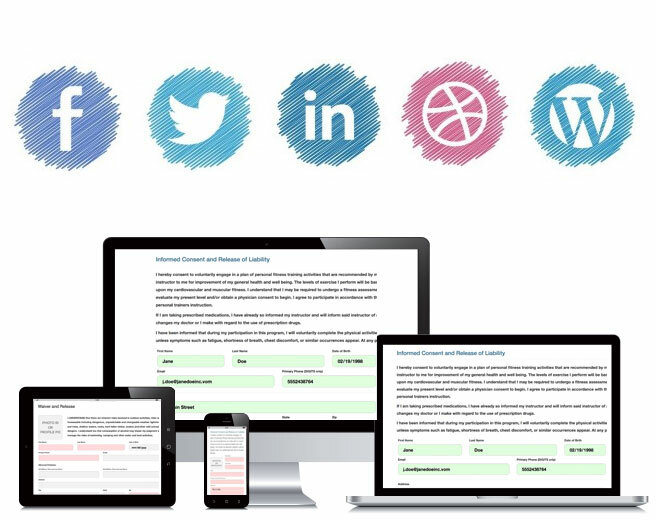 Your customers can fill out and complete your documents any time and anywhere. 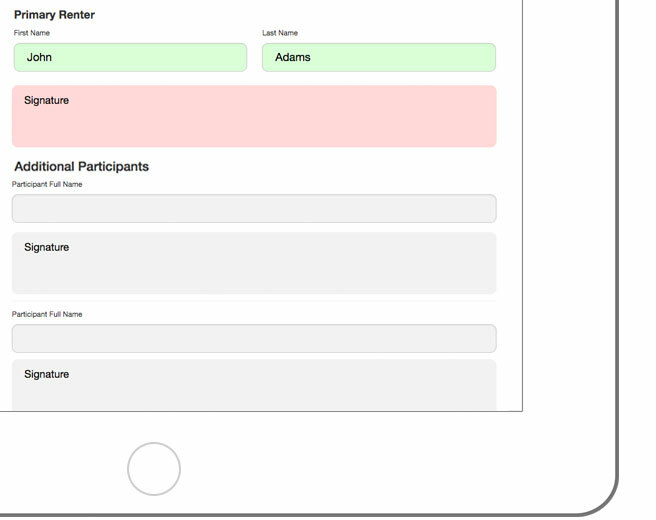 Enjoy additional features if you're using these point of sale and management platforms. Using a different POS? Contact us about custom integration! 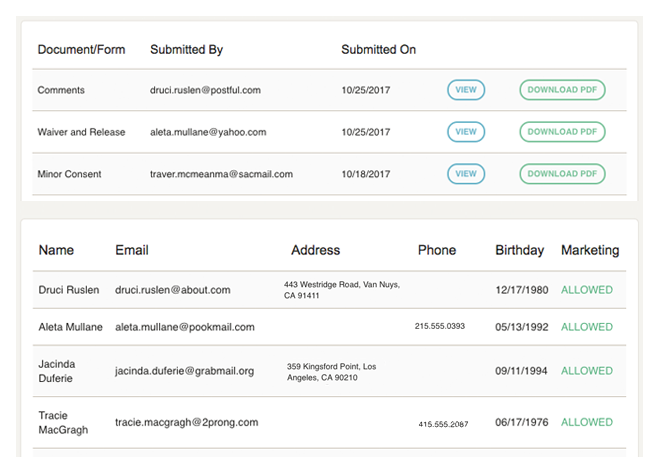 Instantly access and search all submitted forms and documents. View online, print or download PDFs.